A family run business with more than 25 years experience trading for over 16 years. 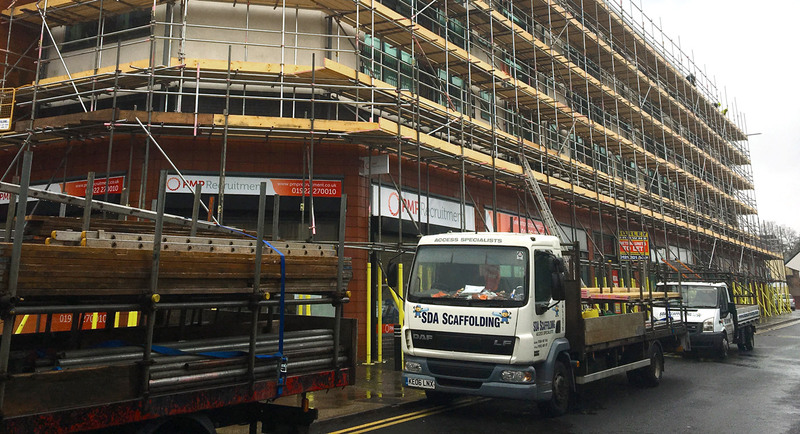 SDA Scaffolding Ltd has been trading for over 15 years with more than 25 years experience in the industry. Our main trade is scaffolding erection. We supply, erect and dismantle all types of scaffolding. We also supply netting, ladders and brick guards. SDA Scaffolding Ltd is a family run business consisting of Scott, Bryan & Emma, Scott & Bryan are the directors of the company and Emma is the Company Secretary, We have certified, fully trained scaffolders who have been scaffolding for many years and all trainee labourers have there CSCS cards to enable them to work on-site and all employees are fully health and safety trained. 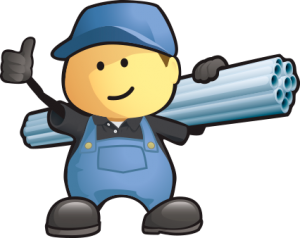 We are fully insured and have established a fantastic level of customer service. Our main form of advertising is recommendations and referrals and we feel this is the best way of advertising as it shows existing customers and potential customers of our high standards of work and customer service. Copyright ©2018 by SDA Scaffolding. All rights reserved. Website designed by APB Media.